More funny flat earth themes for you all to ponder, enjoy and laugh at. 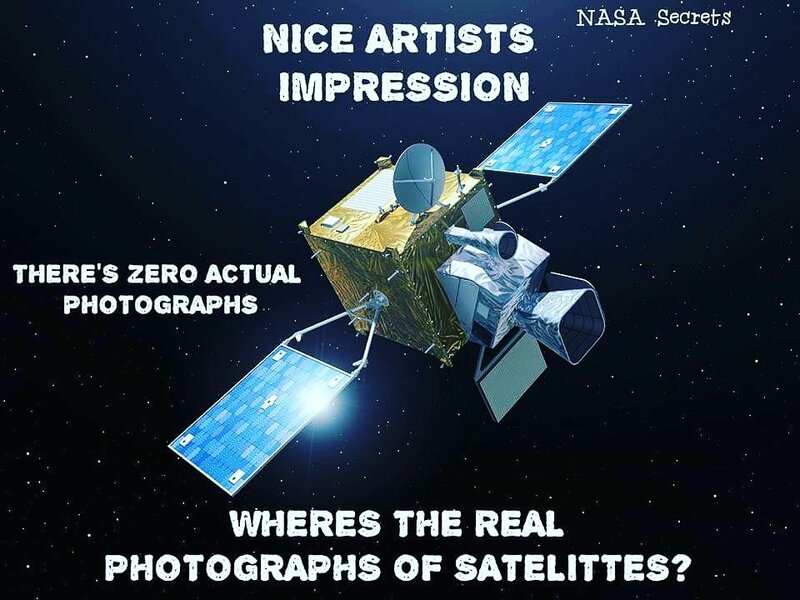 The reason you can take pictures of satellites is probably that they just have another satellite in synchronized orbit or take pictures when other satellite orbits are going to synch up. 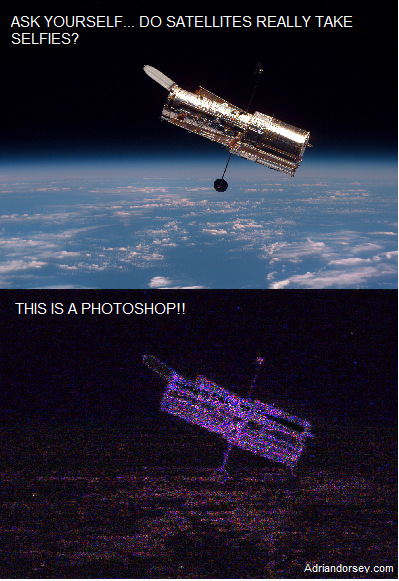 The last meme you posted there contradicts the earlier ones which admit there are photos of satellites. Lastly, you ignored all the countering evidence again, it removes a lot of the point of the thread if you are not going to respond to anyone who disagrees with you. The sun’s not what we’ve been told. Looks like the sun’s reflecting off some glass dome above. Also notice how the sun changes in diameter and moves through an arc as it rises and sets. For those who still don’t think the sun gets smaller and moves away from us as it “sets.” You can clearly see this happening when the air is dry enough and there’s minimal atmospheric distortion. There are no words. You have to see this for yourself. Even I was shocked. Are you just surmising this or do you have hard evidence of this? The key word in your sentence is probably, which means you are unsure. A satellite requires a speed of 17,450 miles per hour in order to maintain a low Earth orbit. Satellites in higher orbits travel more slowly; for example, a geostationary satellite only orbits at 6,858 miles per hour. That is mighty fast to capture a still photo of one. It would just be a blip or flash if you tried to take a picture of one unless you were moving at the same rate. At the equator, the circumference of the Earth is 40,070 kilometers, and the day is 24 hours long so the speed is 1670 kilometers/hour (1037 miles/hr). Last edited by TruthSeeker on January 27th, 2019, 6:55 pm, edited 1 time in total. It would obviously be less above or below the "equator" if we are on a sphere. If these satellites are moving at a speed of 17,450 miles per hour in low Earth orbit, isn't that much faster than the Earth's rotation? Wouldn't satellite dishes have to constantly be moving to track the moving satellite? What about when the satellite goes on the other side of the Earth? Wouldn't satellite dishes constantly lose their signal? Maybe this is a stupid question, but how are they locomoted at that speed? What makes them go? Obviously it's not fuel of any kind. I had assumed the theory held that they are caught in the earth's atmosphere and propelled forward with it. But if they are going much faster than the earth's atmosphere what force is driving them? So in theory your satellite would be launched into orbit at a certain speed. 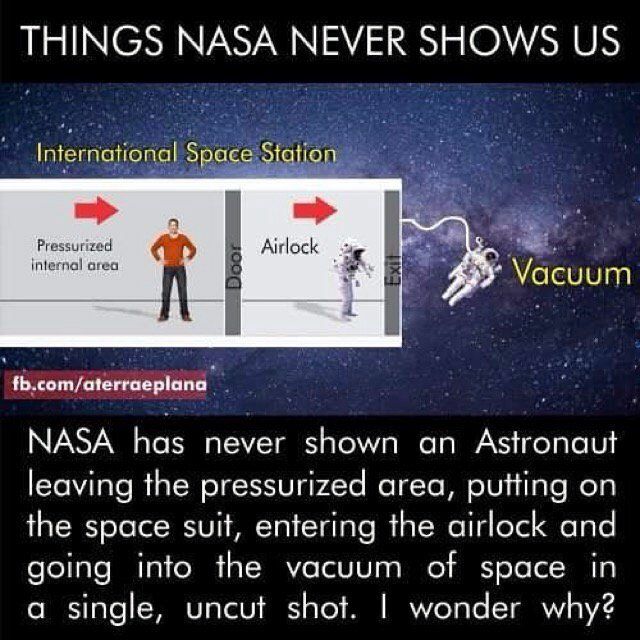 Since space is a vacuum there would be no friction (of air) to slow it down. The only force that is acting upon it would be the force of gravity but because the satellite is moving so fast, gravity has little impact. 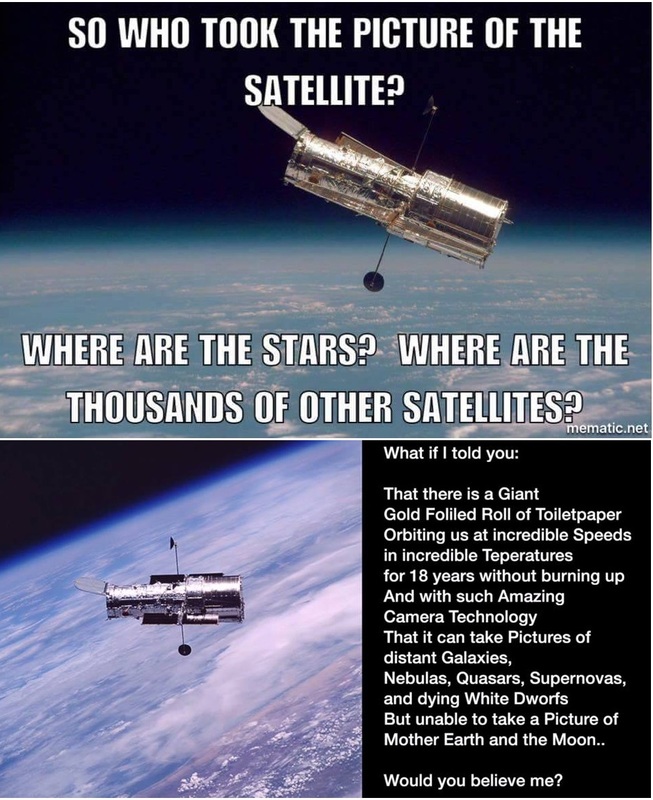 They tell us all the satellites will eventually be pulled in by gravity and burned up in the atmosphere. Thanks. 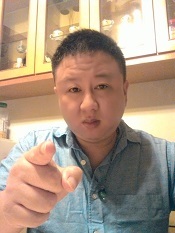 You got me interested in this subject I knew nothing about by linking a Dubay video. The only force that is acting upon it would be the force of gravity but because the satellite is moving so fast, gravity has little impact. Or to put it more correctly (assuming conventional theory is true), it is moving so fast that the curvature of the earth creates distance from it as fast as it is falling, so it effectively falls around the earth. This video claims that communications satellites are in a geostationary orbit 36,000 km above the earth and moving 13,000 km/h to keep them locked with the earth's rotation. This video also states that "the lifetime of a satellite in space is mainly determined by the amount of fuel it carries for these station keeping maneuvers", but what happens when a satellite runs out of fuel? It is then rendered useless? New Happier Abroad logo with globe on homepage!